MUFG has a long-term commitment to support the communities in which we operate, with two specific areas of focus. The first is helping young people build key skills in the areas of financial education, employability, and enterprise. The second is protecting the local environment. Below are examples of projects that our teams have delivered across EMEA to help deepen our relationships with local communities. With financial and entrepreneurial education being overlooked in a young person's education, many grow up without the knowledge of basic business concepts like creating a proposal or pitching an idea. 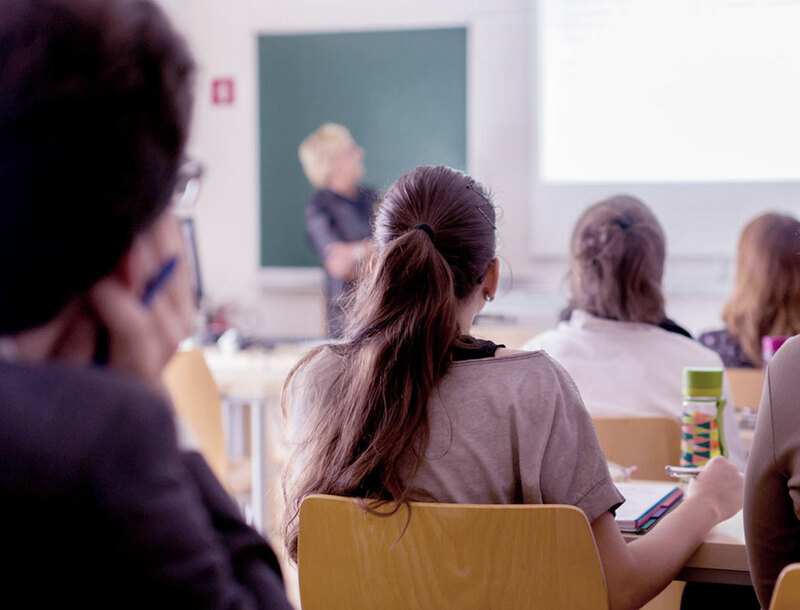 Our colleagues in Brussels and Amsterdam joined forces to address this by holding hold two workshops dedicated to developing enterprise and finance skills to local students. In collaboration with Junior Achievement Europe, colleagues in Brussels invited students into the office to present business proposals, which they then reviewed and critiqued, giving their expert opinions on marketing, cost management and advertising. 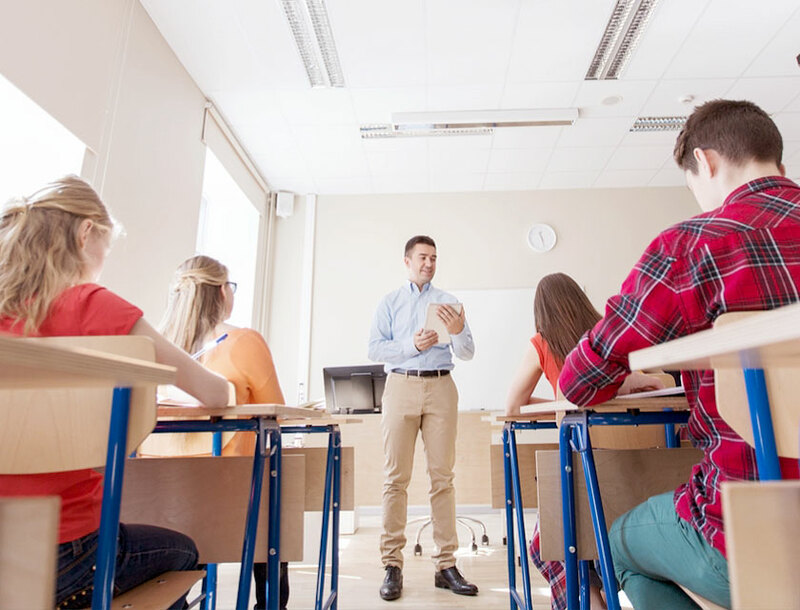 Meanwhile, employees from MUFG in Amsterdam attended a local school and held an interactive discussion on the differences between investors and creditors to a group of students looking to go into university. This project forms part of our wider strategy to support financial education for young people in Europe, Middle East and Africa. A recent survey by our EMEA charity partner Junior Achievement Europe (JA) found that 94% of businesses they interviewed felt that young people are frequently missing the financial skills needed when starting their working lives. Our colleagues in Warsaw decided to tackle the issue by working with the charity to provide a workshop for secondary school students. 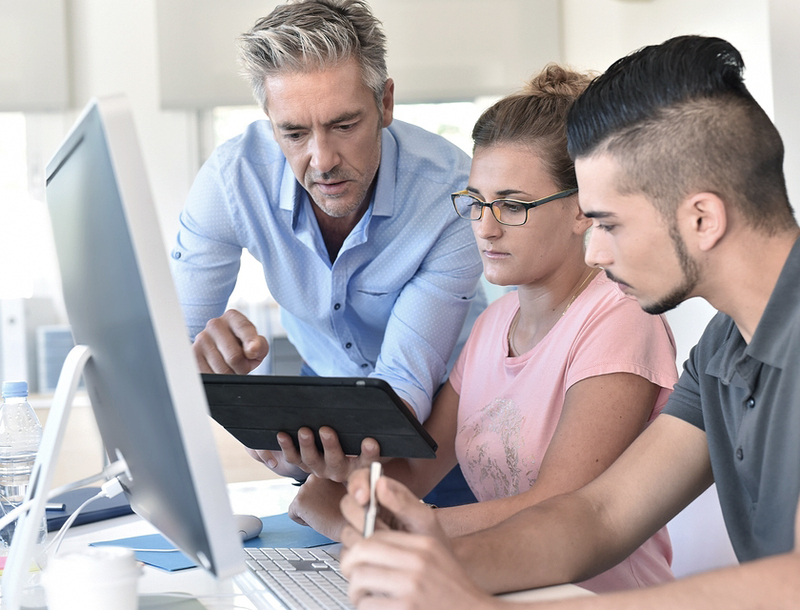 The Open Company Programme gives students the chance to familiarise themselves with businesses in the local area as well as learn about the employees' career paths into the industry. Every colleague in the branch took part in creating a presentation about the role of banks in the financial system, our history and its global reach, and colleagues attended the school to present to two different high schools in the city. The workshop was well-received by students, who were interested in learning about the qualification requirements for the banking industry and were fascinated by MUFG's traditions and culture. Colleagues in Johannesburg are involved in an ongoing gardening project at a local school that works with children and adolescents who have autism and learning difficulties. 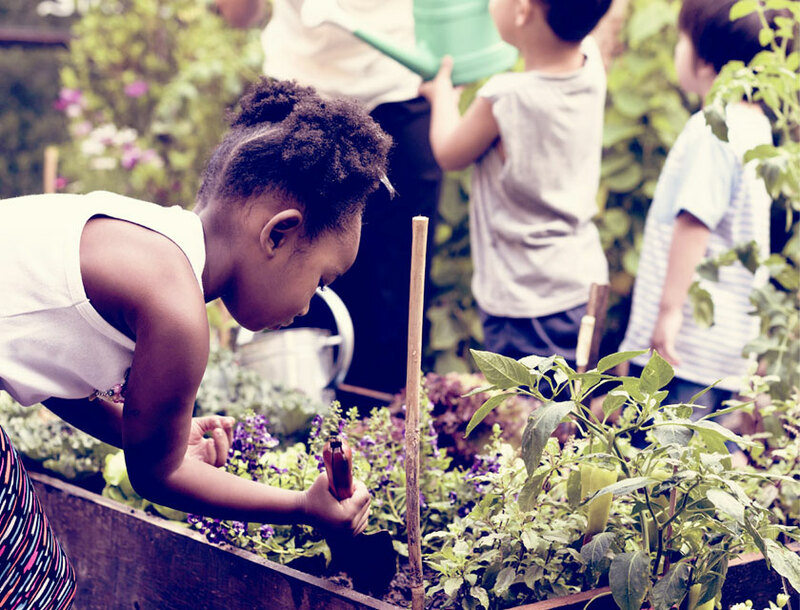 The Johannesburg Hospital School supports over 350 young people and were looking into using therapeutic horticulture to support the children's development, confidence and sense of responsibility. Our colleagues regenerated the garden space to allow them to do so, from fertilising the soil to maintaining the irrigation system to helping the young people manage the produce. Together, our colleagues and the students planted the seeds and have been maintaining the garden regularly. As the vegetables grow, the students are able to sell the produce to their school kitchen and visitors, allowing them to further develop their understanding and respect for nature, enhance entrepreneurial skills, and increase cognitive function. As the conflict in Syria has intensified, many colleagues have become aware of the number of vulnerable children that are being affected in the country. Two colleagues from the EMEA Headquarters in London decided to take action by organising a Run-in-the-Dark for Save the Children's Syria Appeal. 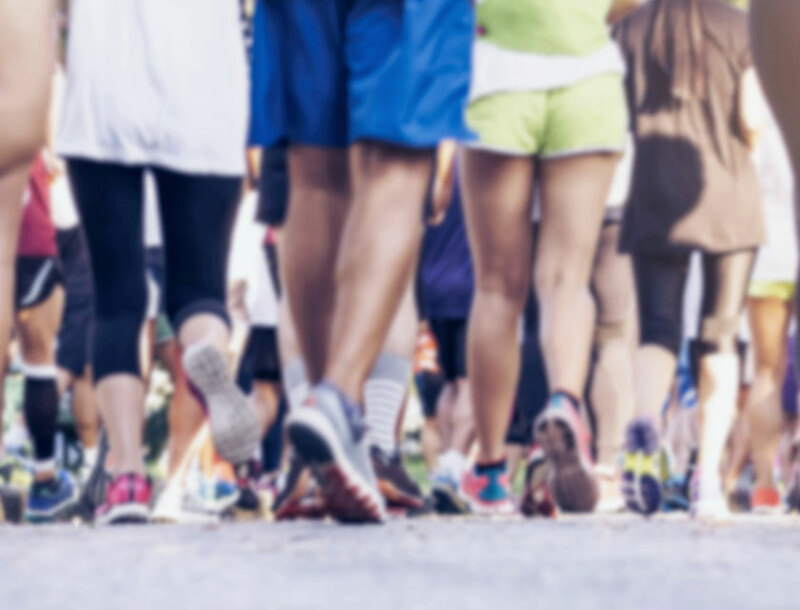 Originally, they offered the 5 kilometre run to their immediate colleagues, but the activity soon became an MUFG-wide event as more colleagues joined in. In total, over 140 colleagues took part in the run, making it the largest employee-led CSR project MUFG has ever had. An incredible £42,226 was raised from all over the world, from Tokyo to New York to Istanbul, with much help coming from the MENA region too. The funds they raised contributed towards providing children in Syria with food, medical help and emotional support. The lack of financial education available to young people while at school means that many grow up not understanding the importance of good money management, which can lead to debt from an early age. Colleagues in Madrid helped run a series of workshops to educate young people in these crucial skills. MUFG volunteers worked with Junior Achievement, our charity partner, and Spanish banking association AEB, to run the “Your finances, your future" workshops. These gave attendees the opportunity to develop key money management skills and an appreciation of its importance as they grow. Our staff shared their experience and expertise with young adults from the ages of 13 to 15 years. The workshops, take place over three separate sessions and last one hour each, helped attendees to reflect on the importance of financial education and making sound decisions. It also offered help and direction on how they could continue to develop in this area. Disabilities can act as a barrier for young people to interact with their environment. Such activities are essential in developing respect for the natural environment. Colleagues in Madrid took part in a day of harvesting with local young people to help them build a positive relationship with their environment. We supported the La Huerta de La Fundacion, a charity that helps youths with disabilities to develop confidence and independence, in turn helping them integrate and to play an active role in society. Twelve colleagues and their families spent the day at an organic farm where they engaged with the young residents in a number of activities. These included maintaining the farm and harvesting the organic vegetables grown there - which were then enjoyed by the volunteers for lunch. Our MUFG volunteers found the experience hugely rewarding as they interacted and engaged with the young people about the different food they harvested together, through sharing techniques and advice. Many young people lack the opportunities to develop their business acumen during school years. To help overcome this, MUFG colleagues helped facilitate an innovation day in Dubai. Students competed to find the most innovative solution to a business challenge, using critical thinking and problem solving skills. MUFG worked in collaboration with charity partner Junior Achievement to support Injaz, a local partner that runs educational activities for young people. One such activity is its innovation day, known as 'i-camp'. During this exciting half-day workshop, students try to find the most innovative solution to a business challenge, giving them the opportunity to engage in various activities with mentors. The event is designed to expand their horizons and introduce entrepreneurship in a fun way. MUFG volunteers gave their time to help facilitate the workshop. They engaged with the young people in all the aspects of the day to help develop keyskills, such as entrepreneurism, as well as their overall confidence. Young people with special needs require the right care and environment to develop, be independent and to play their part in the society. To support these young people in our community, MUFG organised a donation collection during the Muslim Holy month of Ramadan to help a unique care facility in the Middle East. SENSES Residential and Day Care Centre is a non-profit organization and the only residential care facility for special needs children in the UAE and the Middle East. The Day Care Centre provides children from the age of two-to-nineteen, who suffer from mild or severe physical and/or learning disabilities, with special rehabilitative and educational programs. It also provides a nurturing environment where they can develop new skills and a residential home with round-the-clock care for disabled orphans. As part of our commitment to support centres for special needs children, colleagues from Dubai (in co-ordination with colleagues from Bahrain, Abu Dhabi and Doha) organised a donation collection during Ramadan. Thanks to contributions from staff, a donation of AED 5,600 (more than US$1,500) was collected within a short time frame and given to the SENSES Centre. The proceeds of the donation were used to purchase necessary clothing, personal items and other provisions needed for the children of SENSES. Although there are dozens of people who work hard to keep Dusseldorf clean, it is important that everyone gets more involved in keeping their communities free from litter. Our volunteers take part in a city wide initiative where communities and businesses join forces to keep the city a safe and clean space for all to enjoy. We have taken part in the initiative since 2007 and in 2016 more than 30 employees from our branch in Dusseldorf, alongside their family members, participated. This great initiative actively engages local people and helps them educate young people about the importance of looking after communities and doing their part in maintaining a clean and safe city. 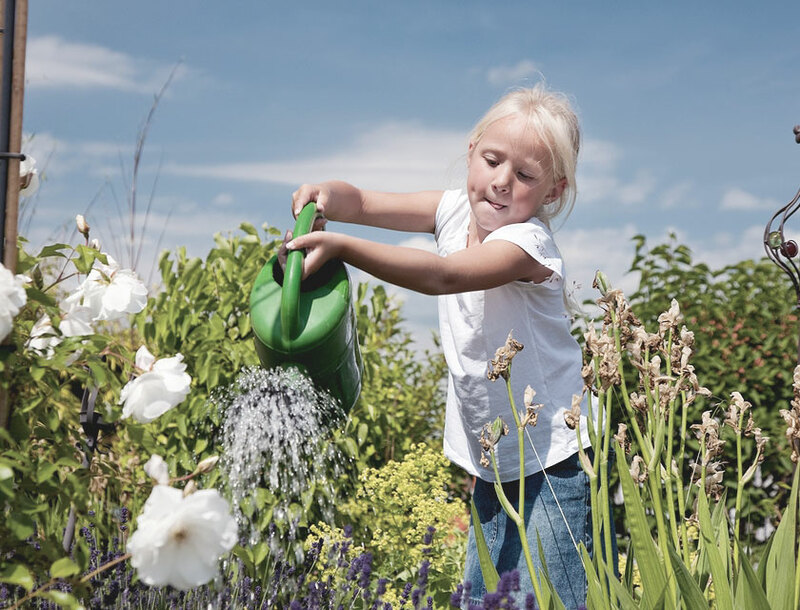 It is also widely-recognised that the event is successful in getting children to understand the importance of protecting the wider natural environment.